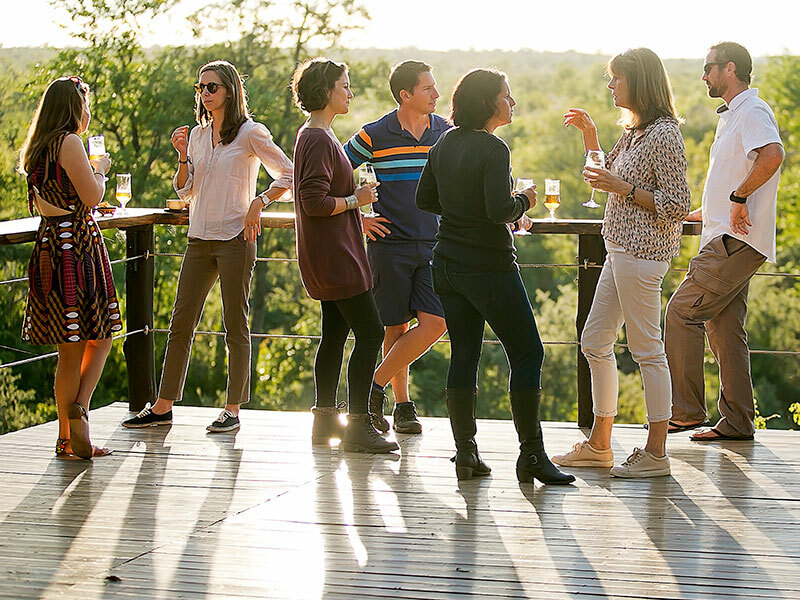 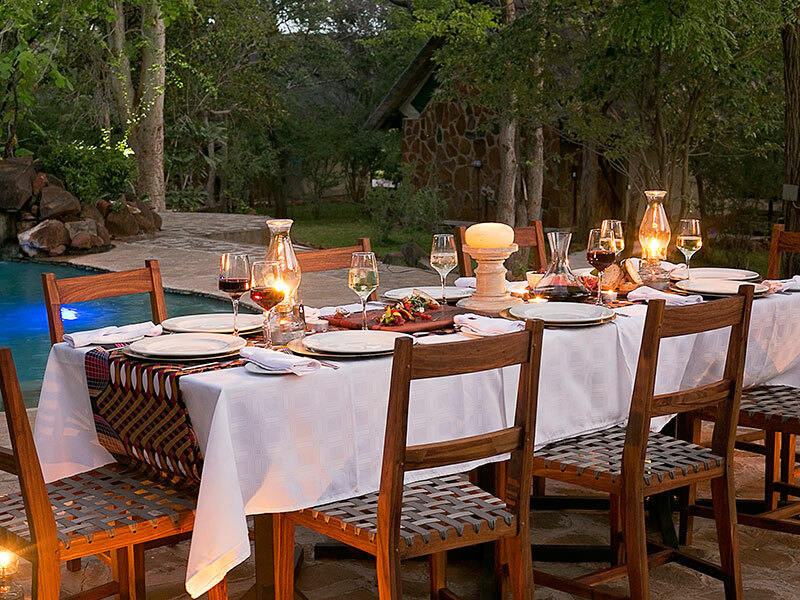 Good friends, great food, family time, fine wine; these are the things to be shared and enjoyed throughout your time at Masuwe. 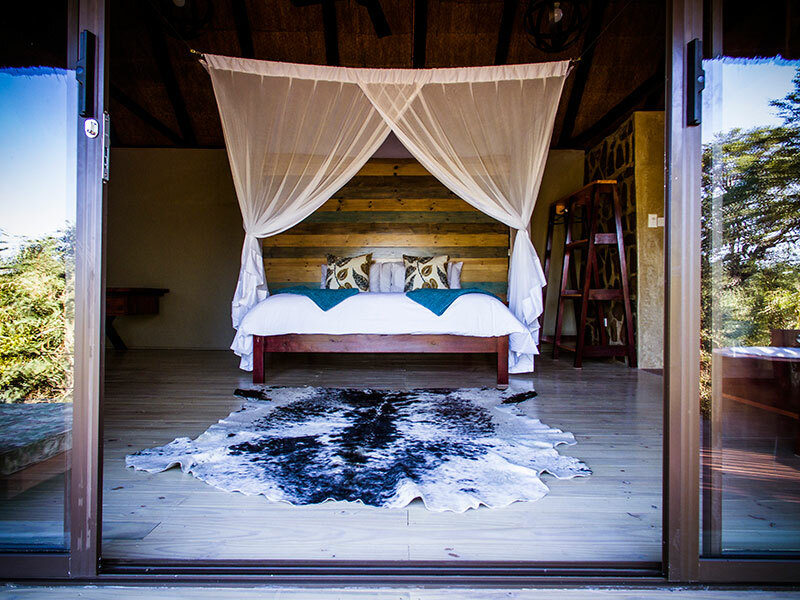 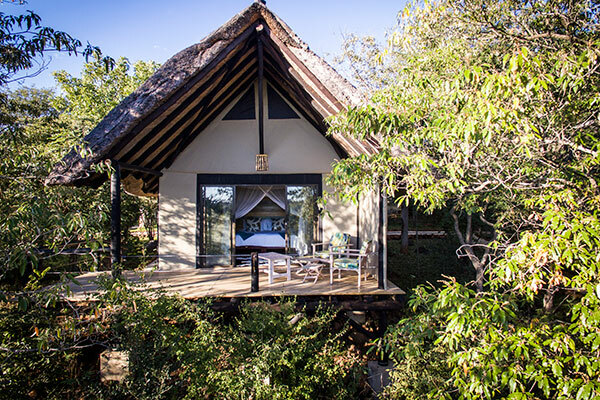 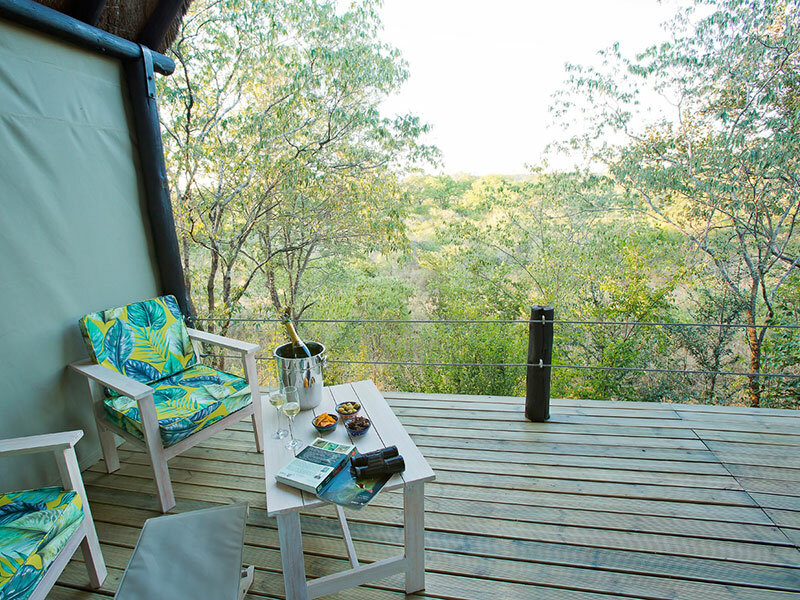 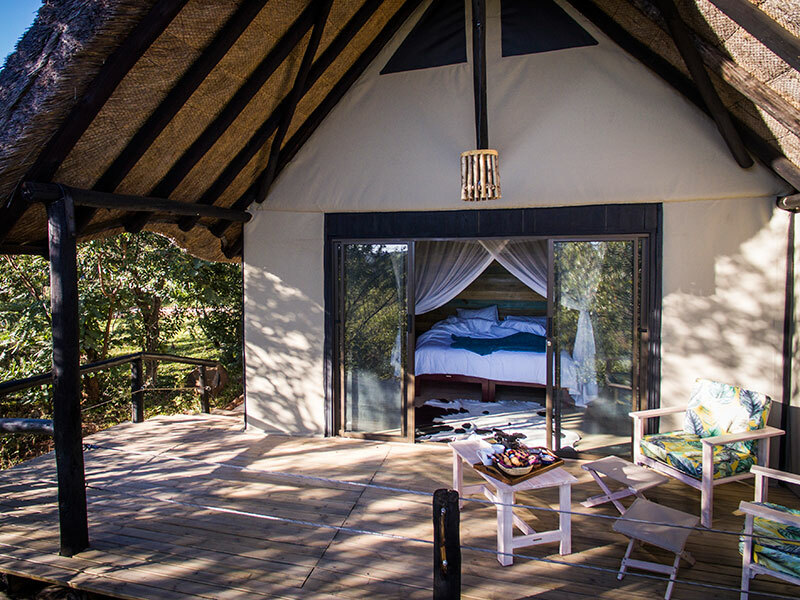 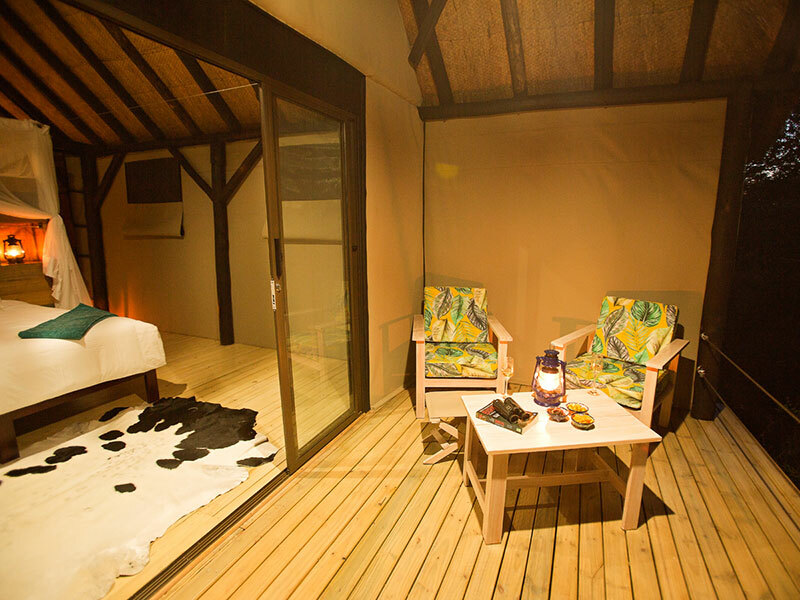 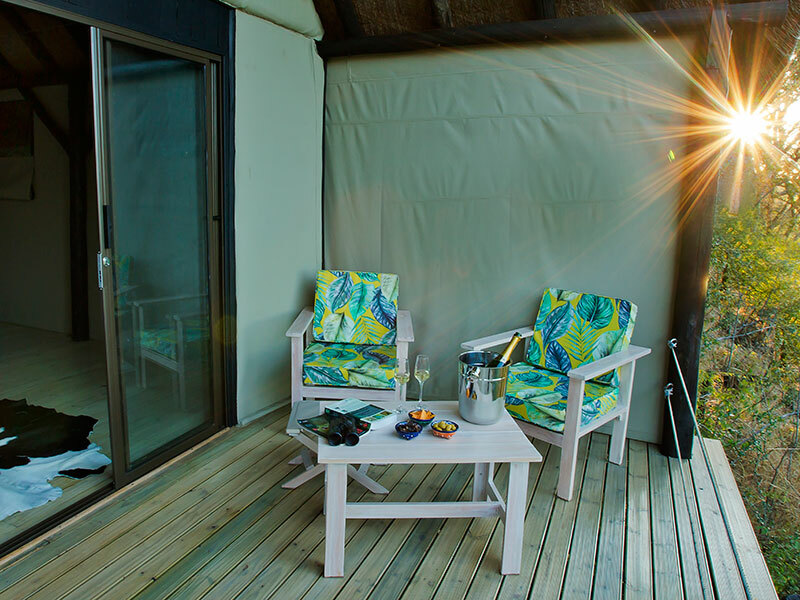 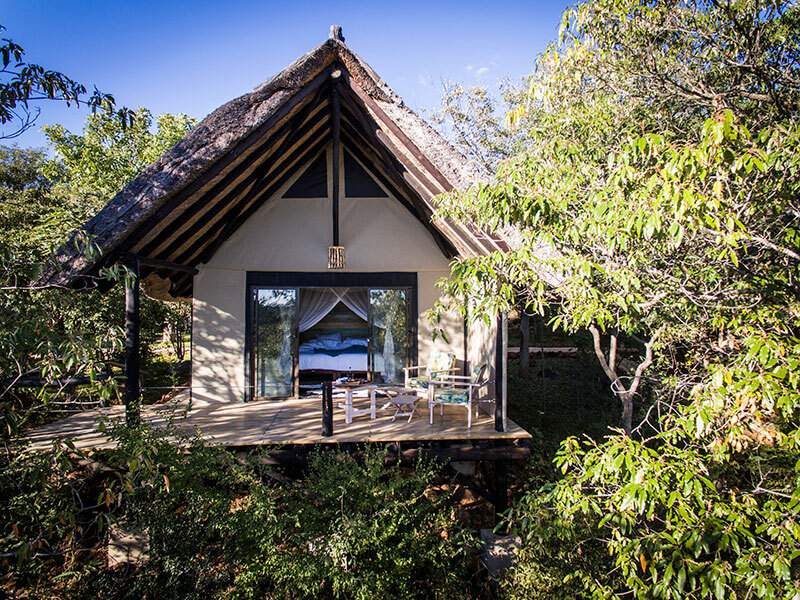 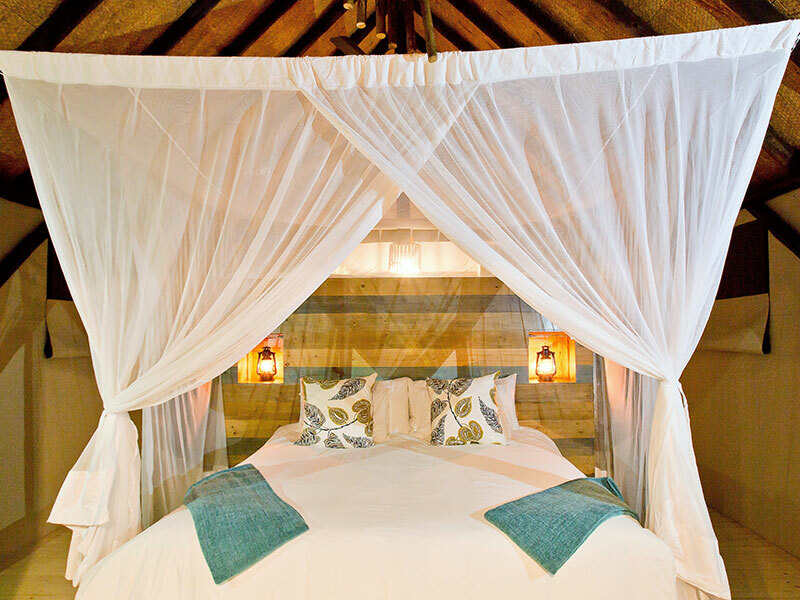 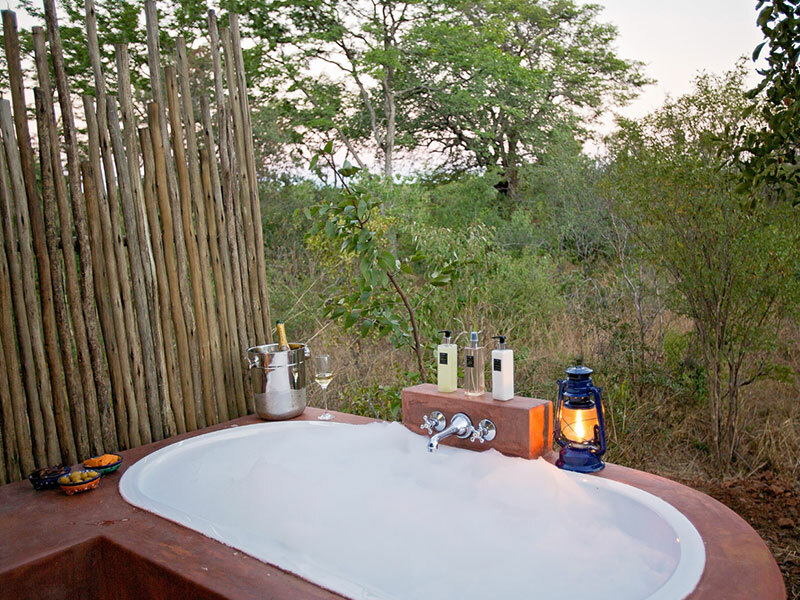 Masuwe’s nine Wilderness Tents offer king or twin bedding, an en suite bathroom and a private deck with endless wilderness views. 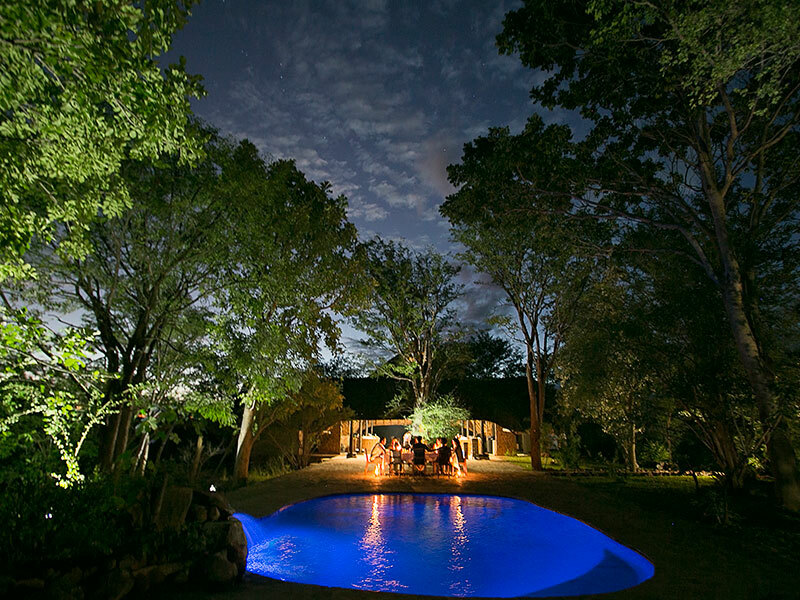 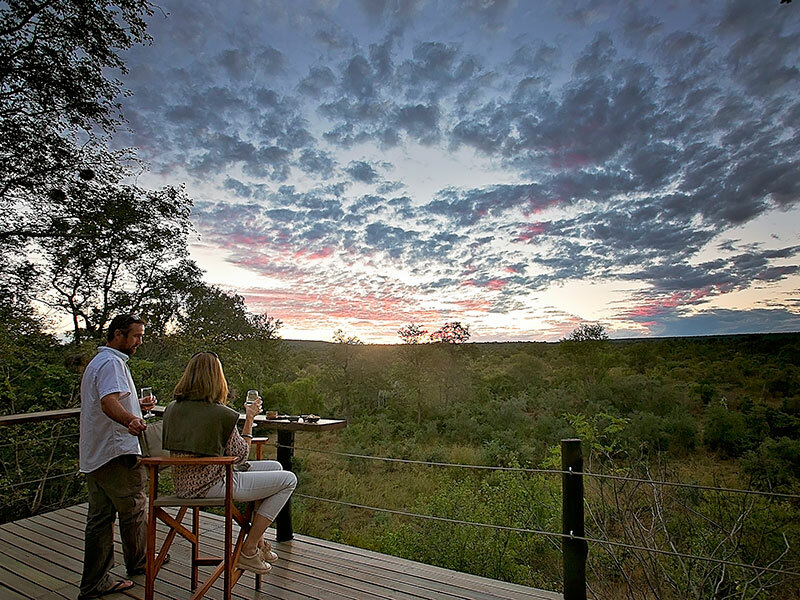 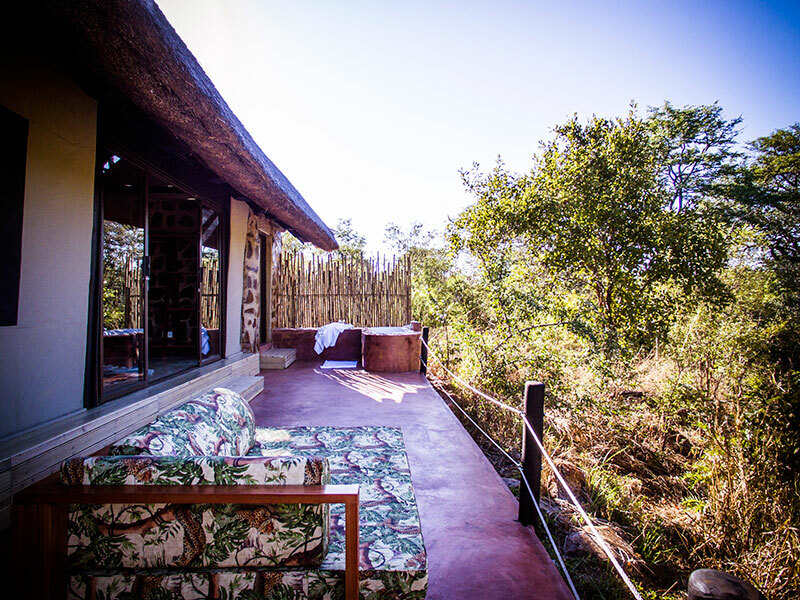 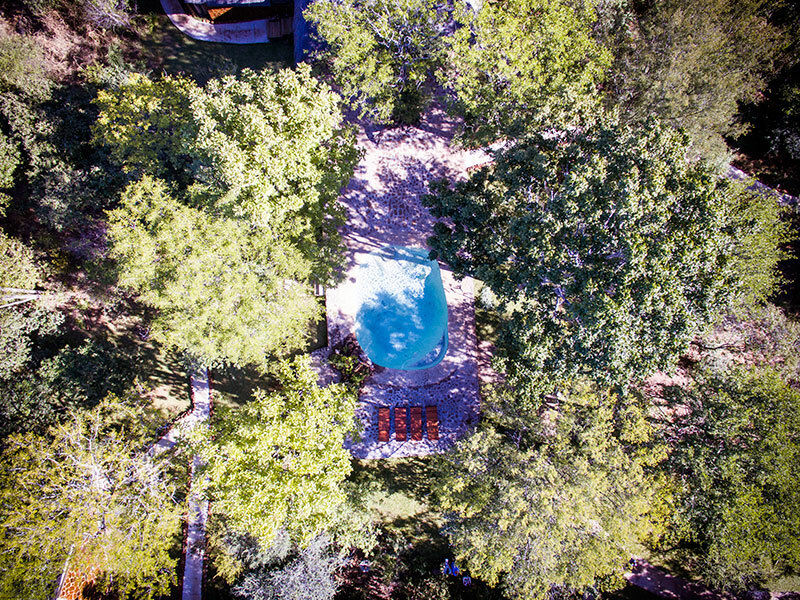 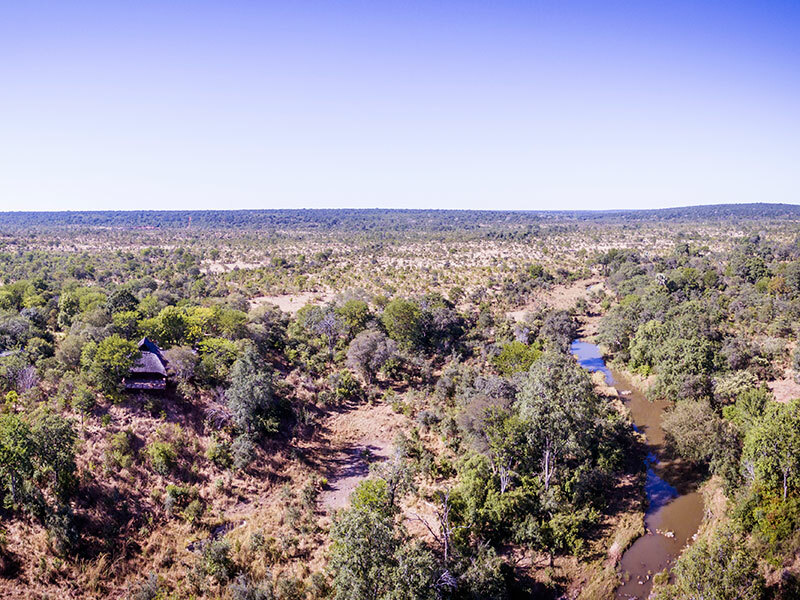 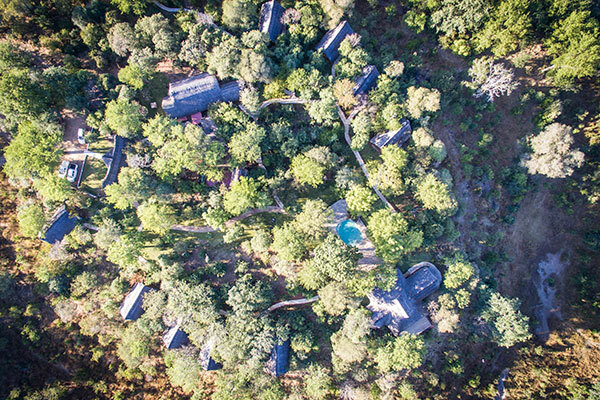 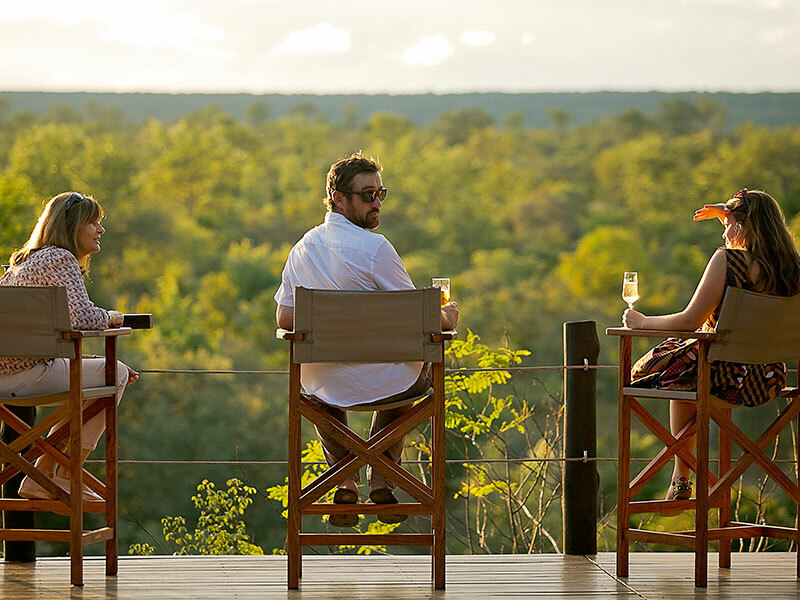 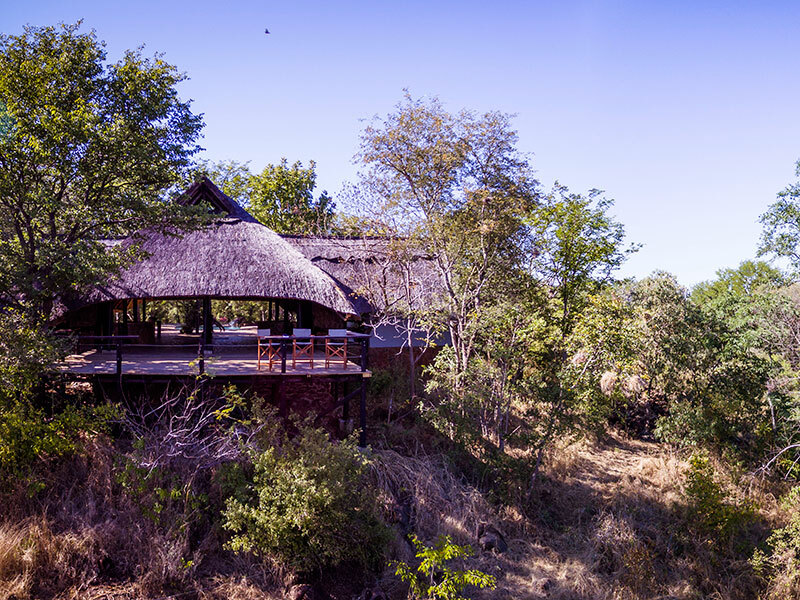 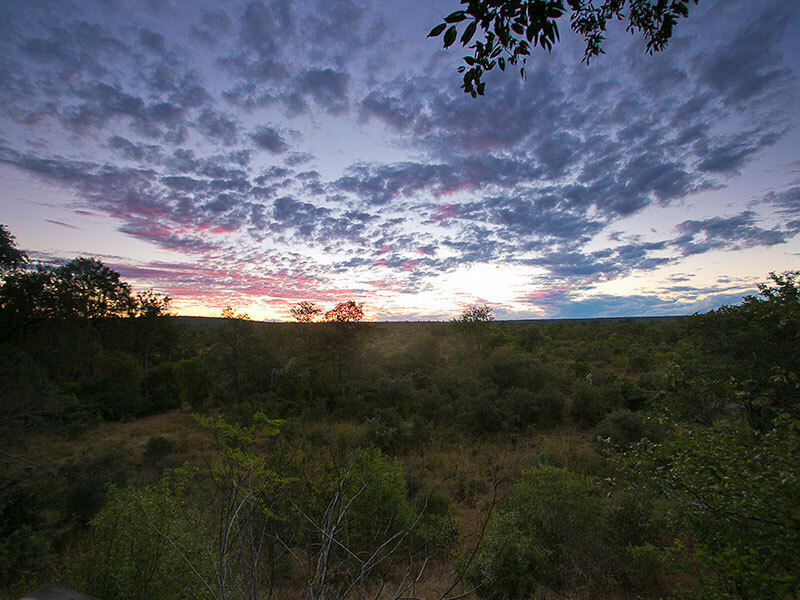 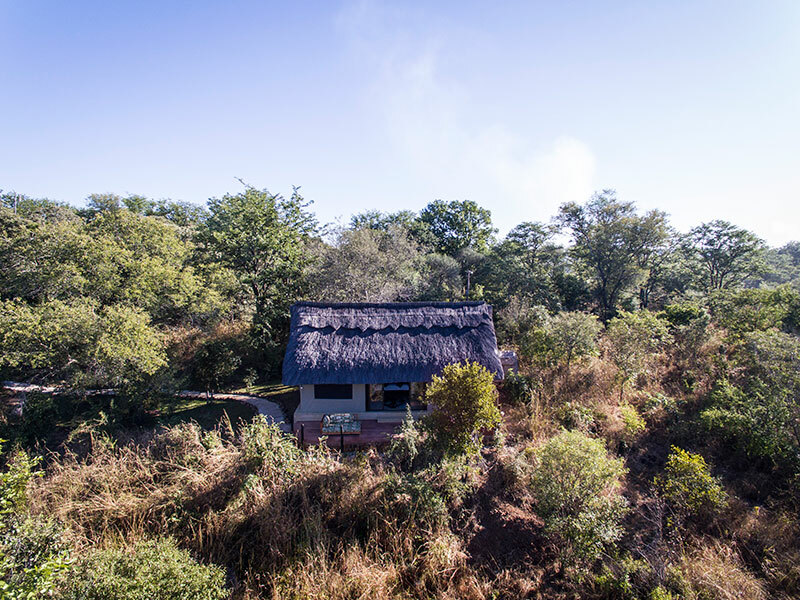 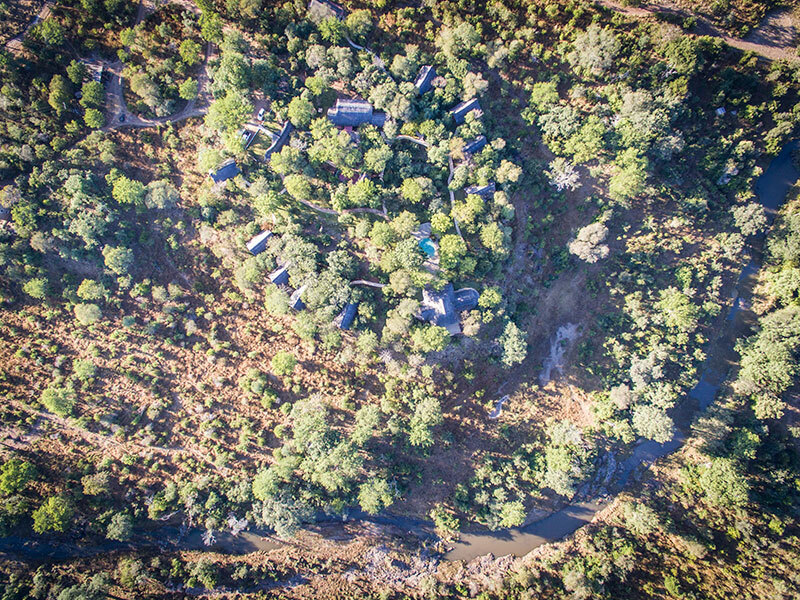 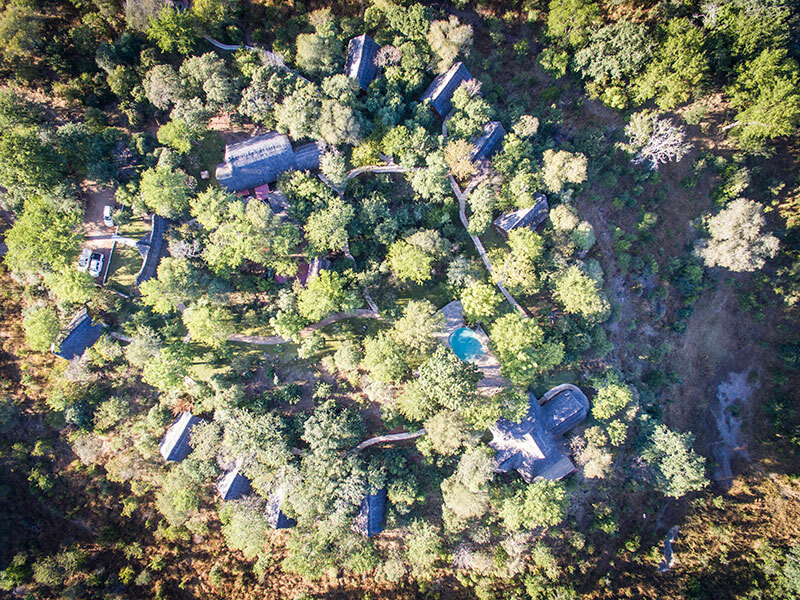 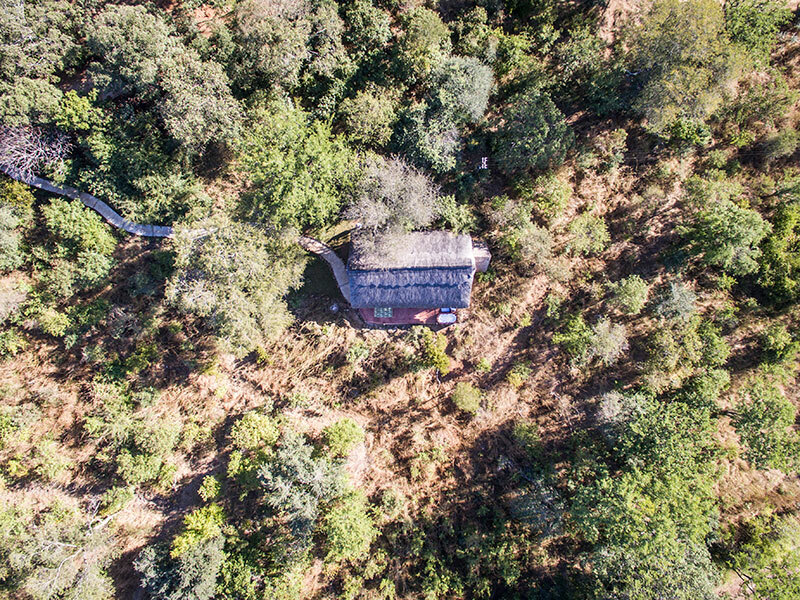 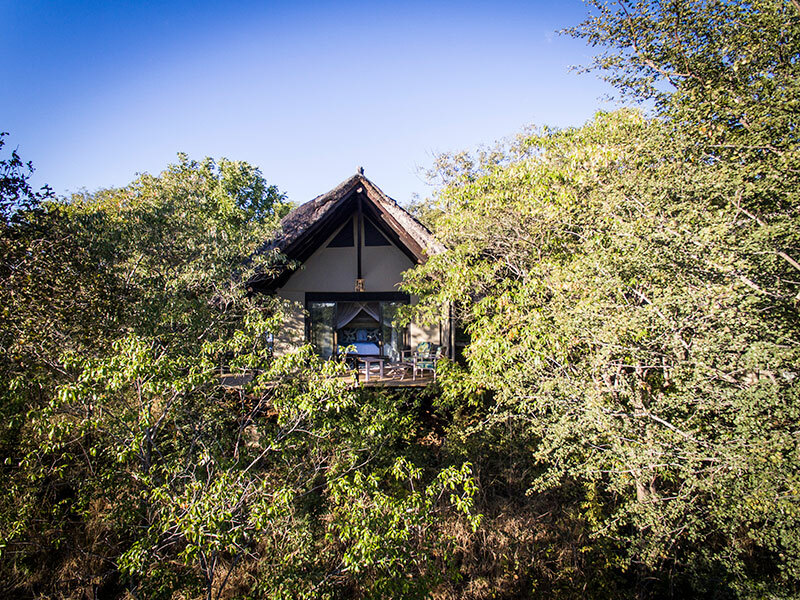 An aerial view of Masuwe Lodge reveals our setting on top of a small hill, as well as its beautiful bushland setting. 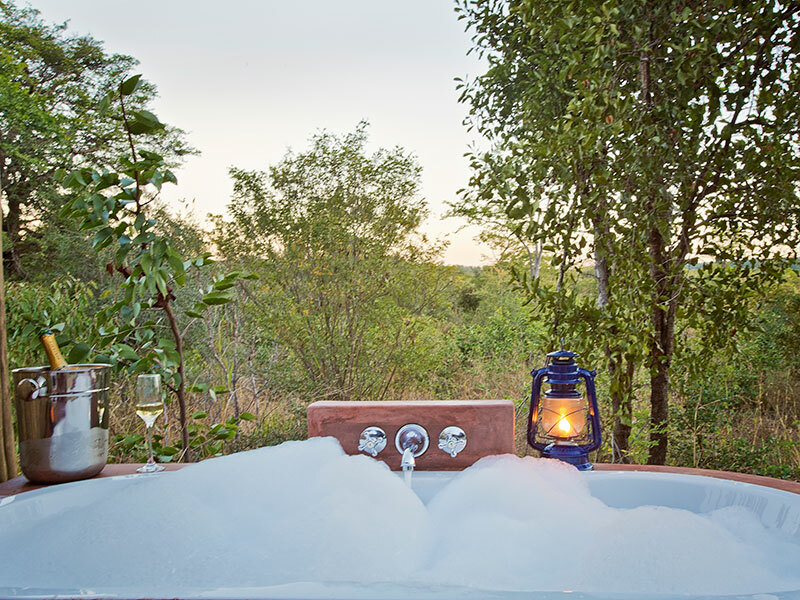 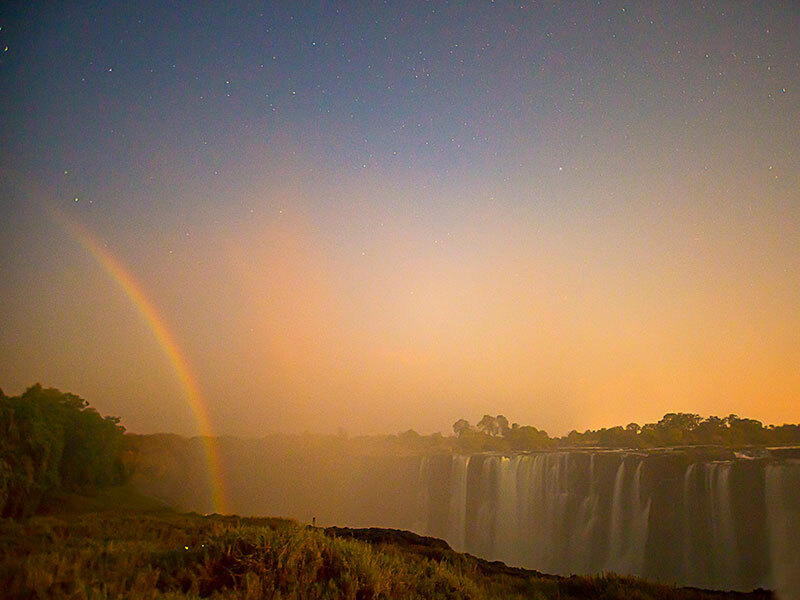 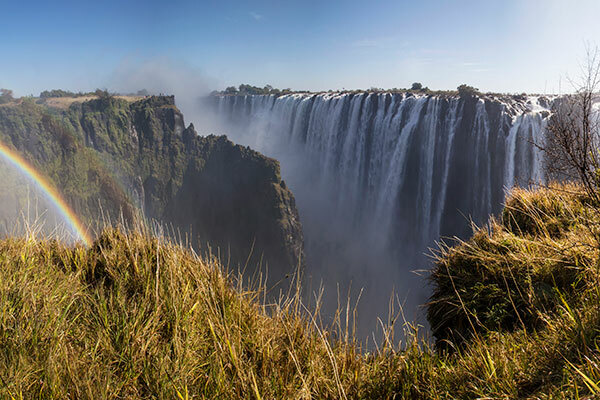 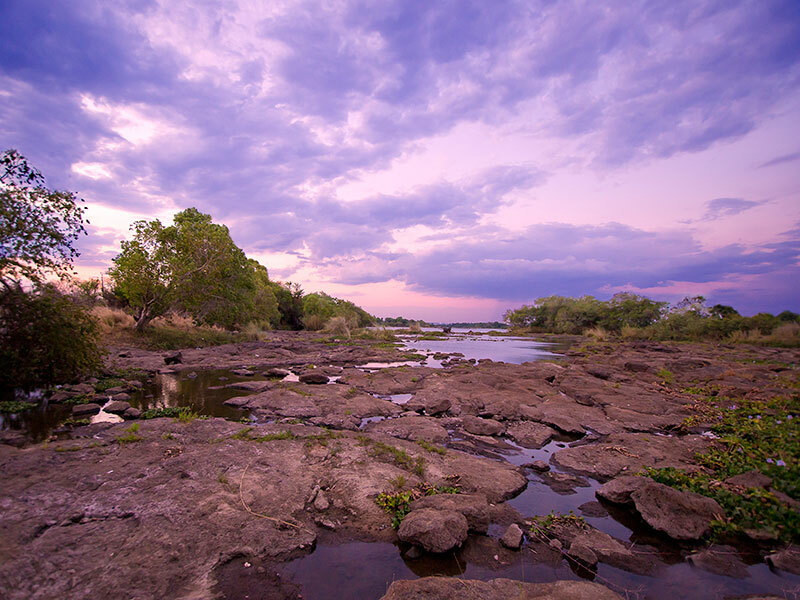 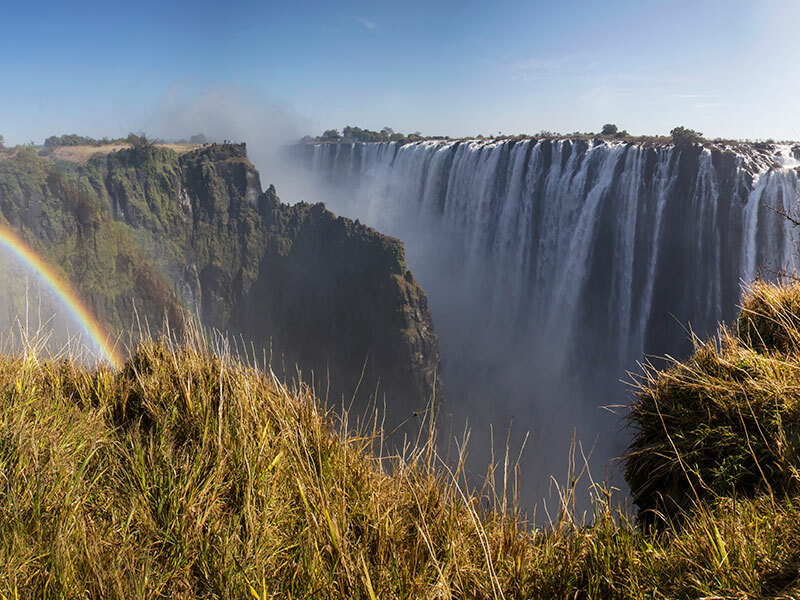 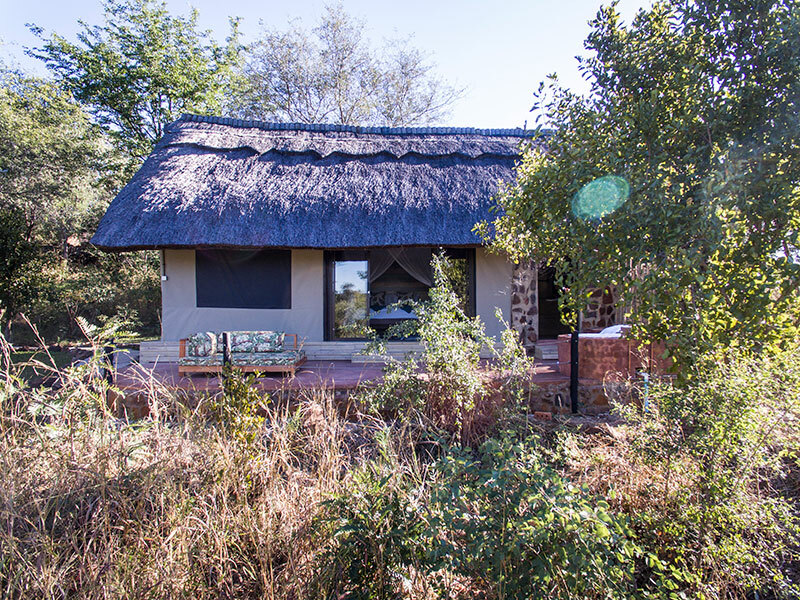 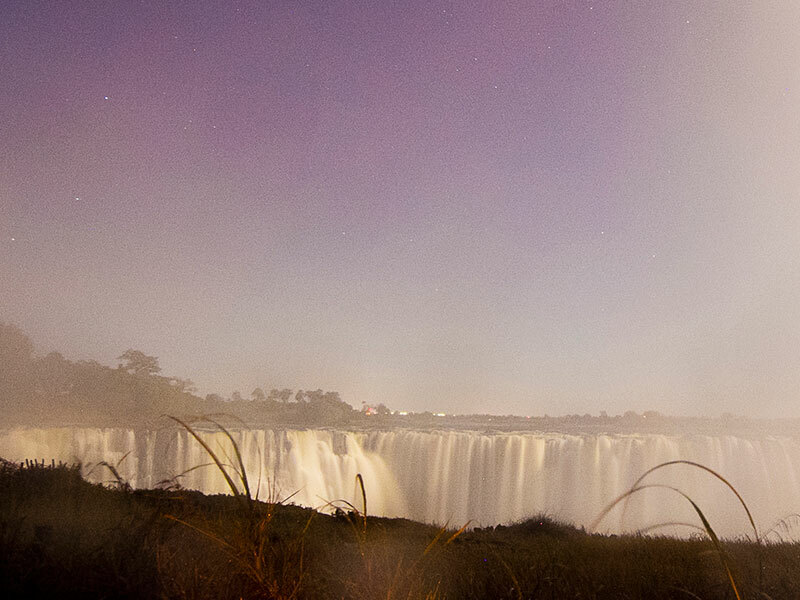 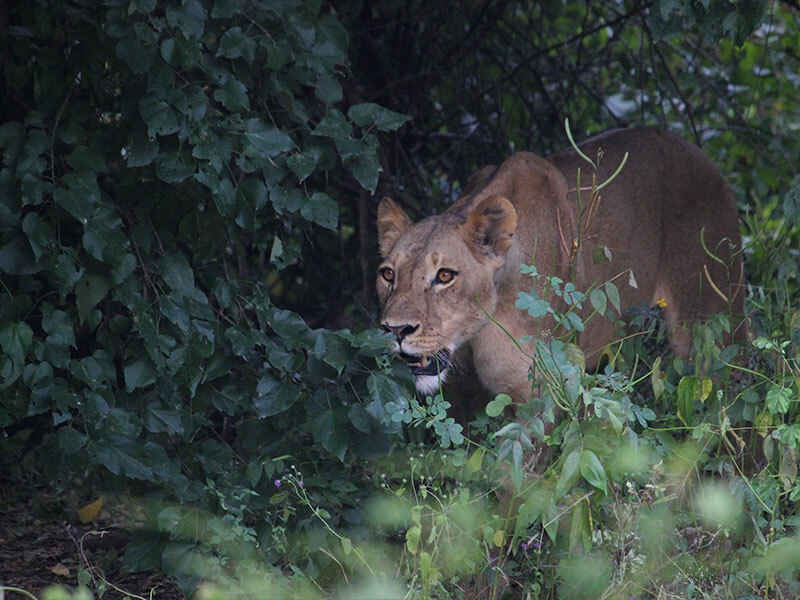 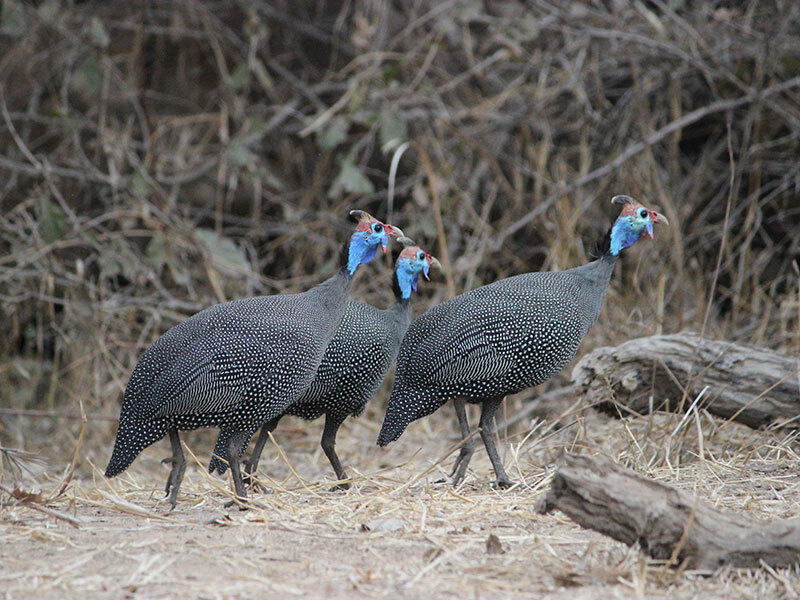 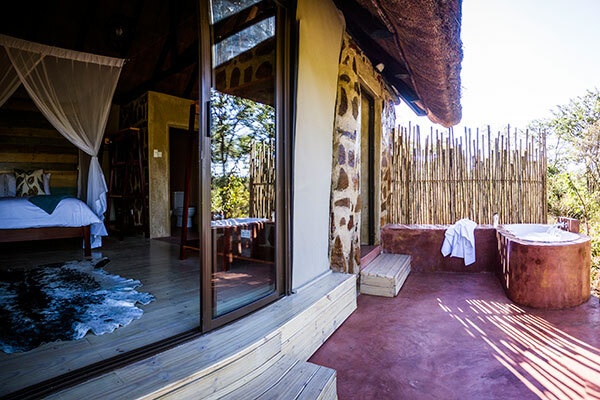 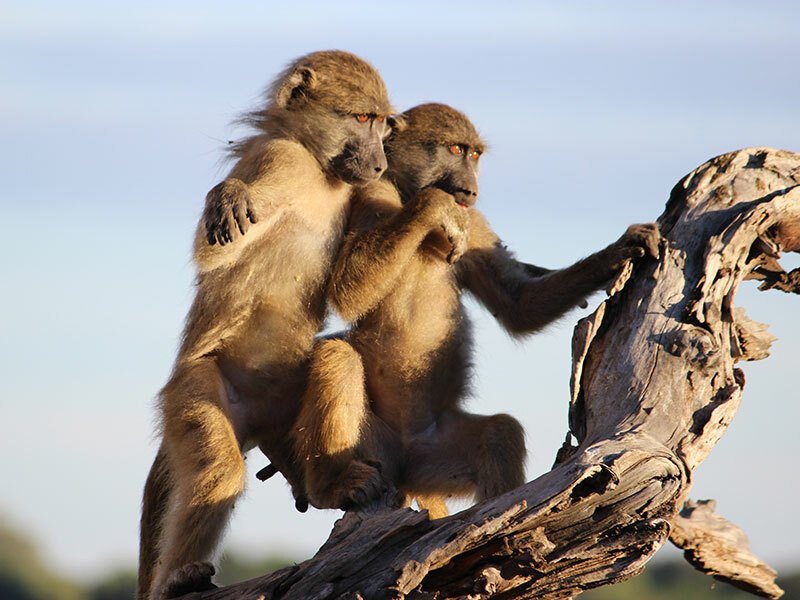 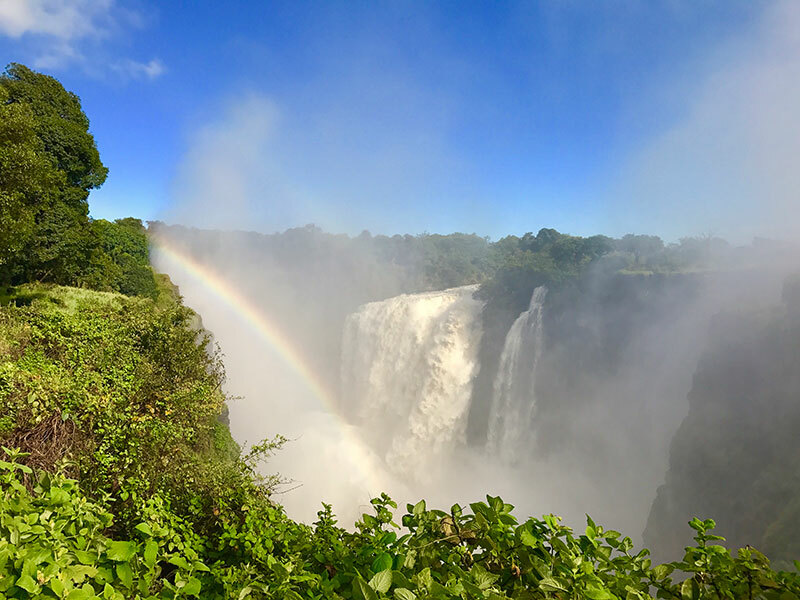 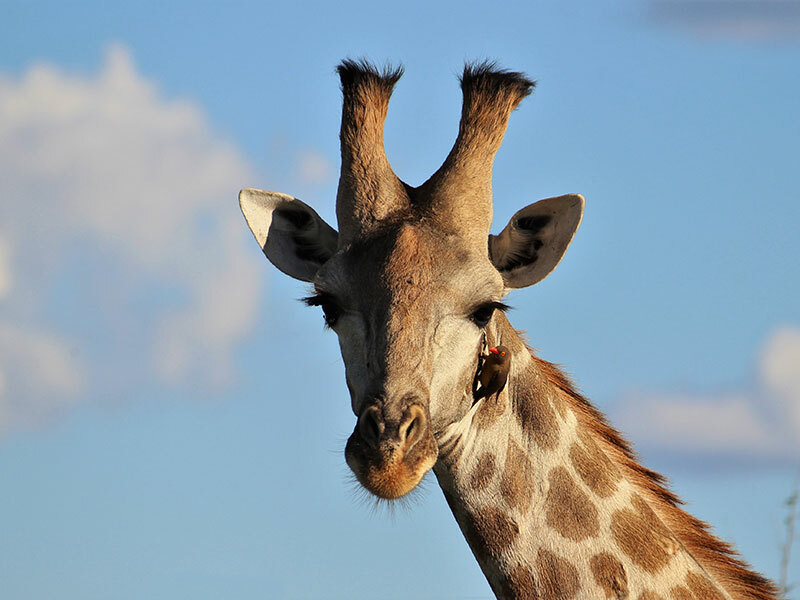 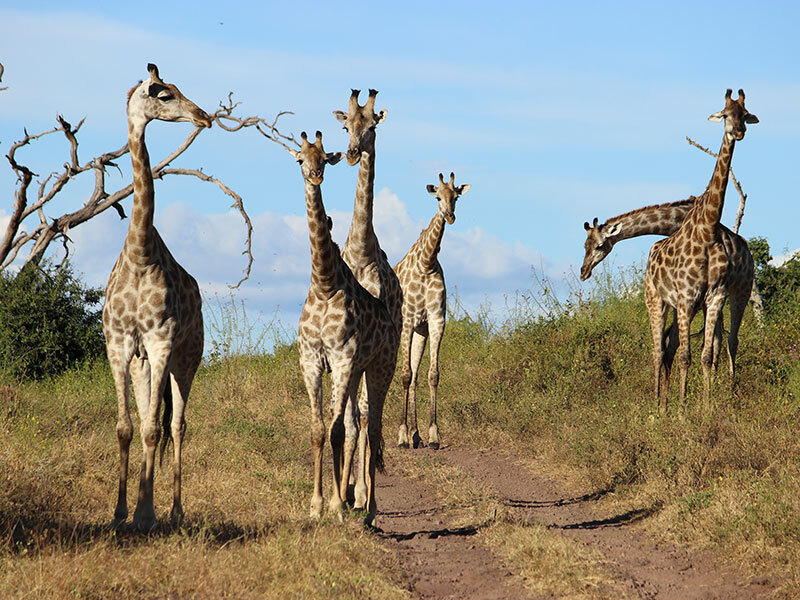 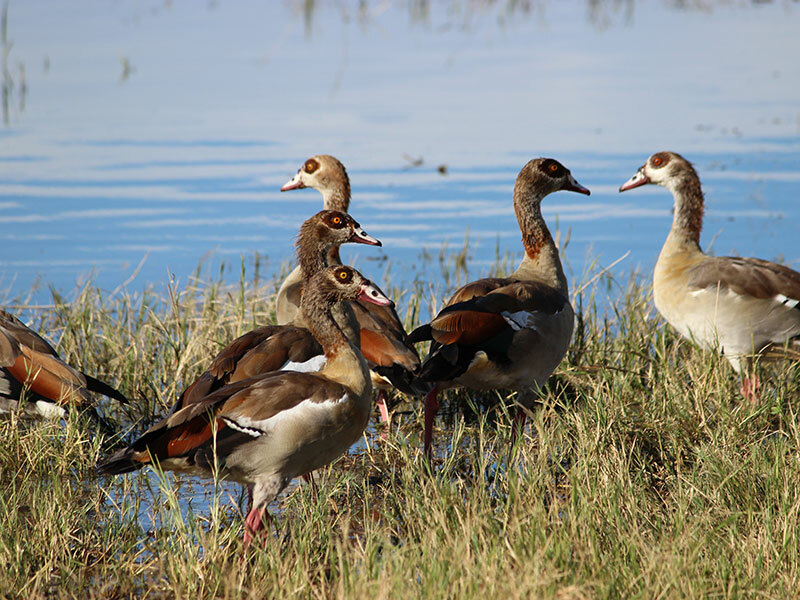 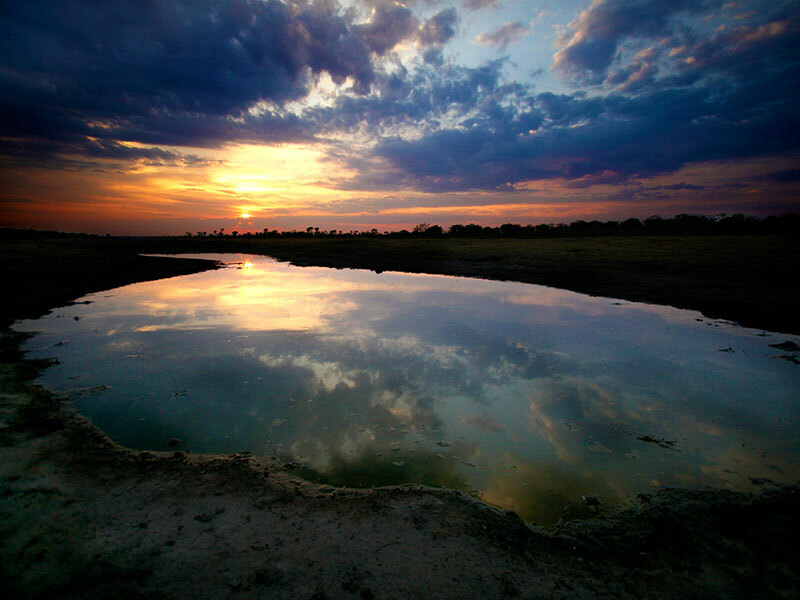 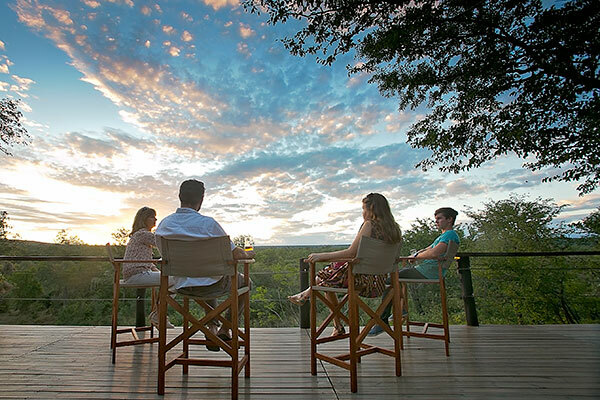 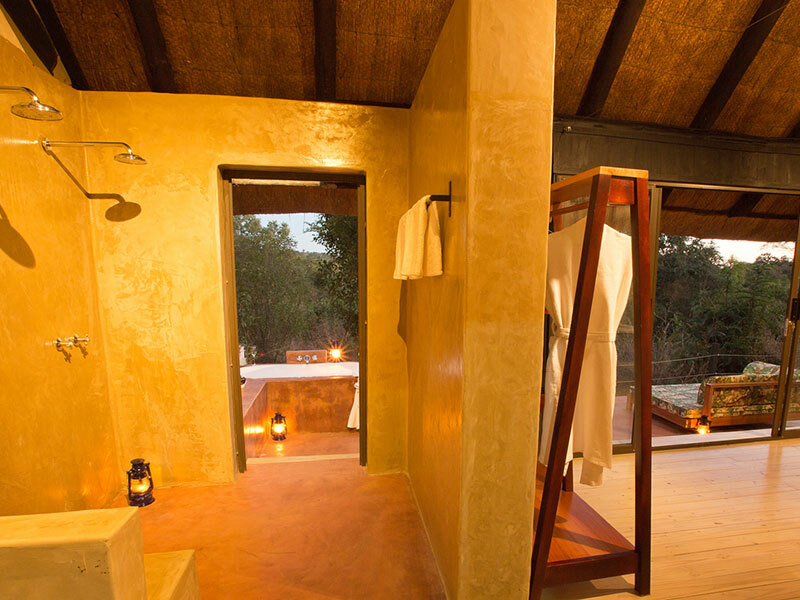 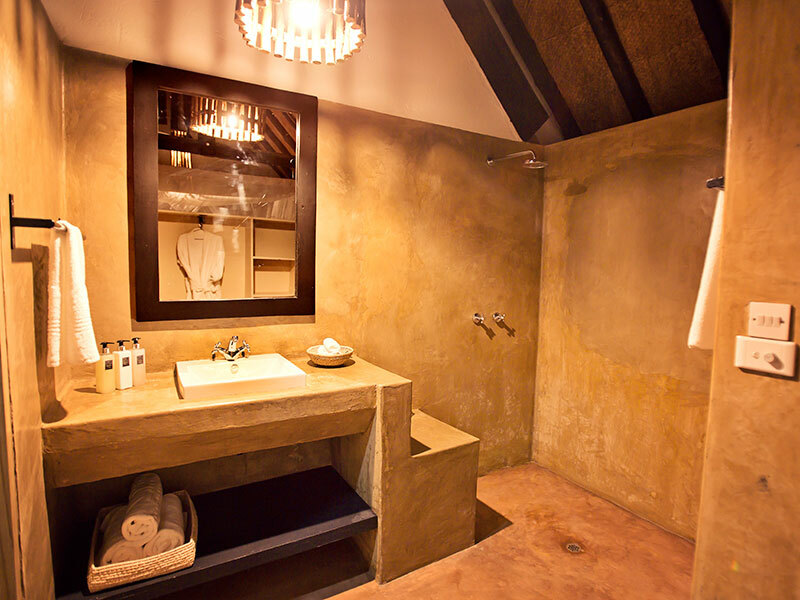 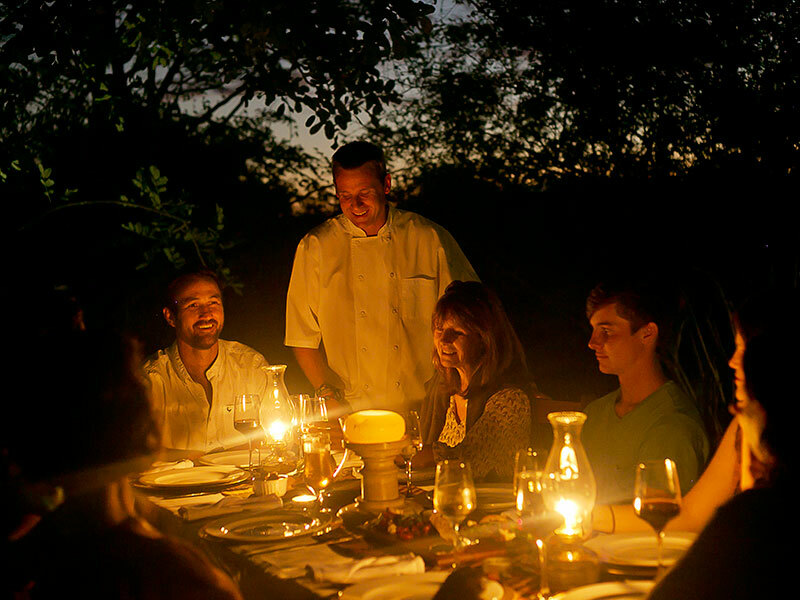 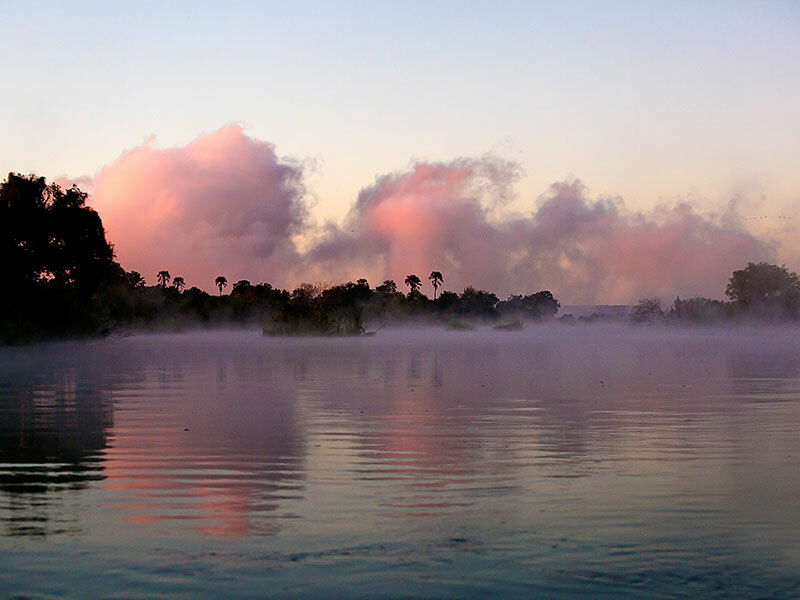 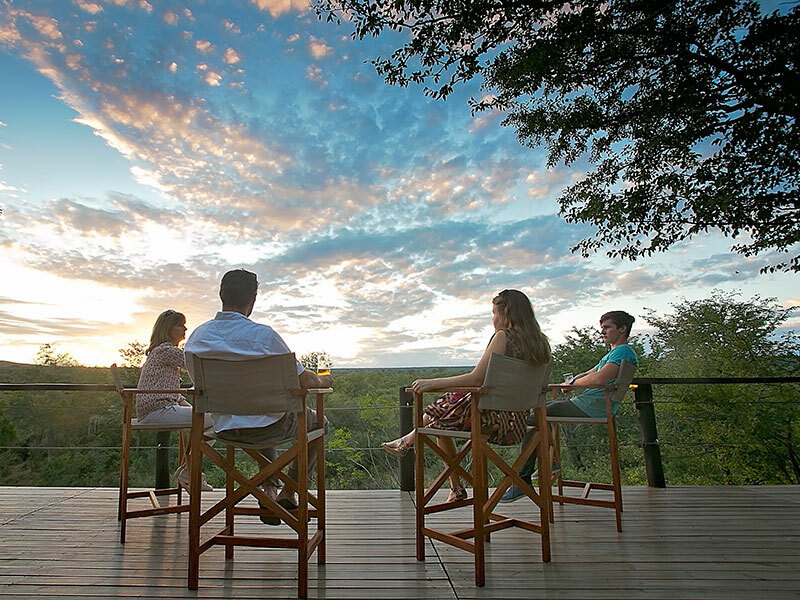 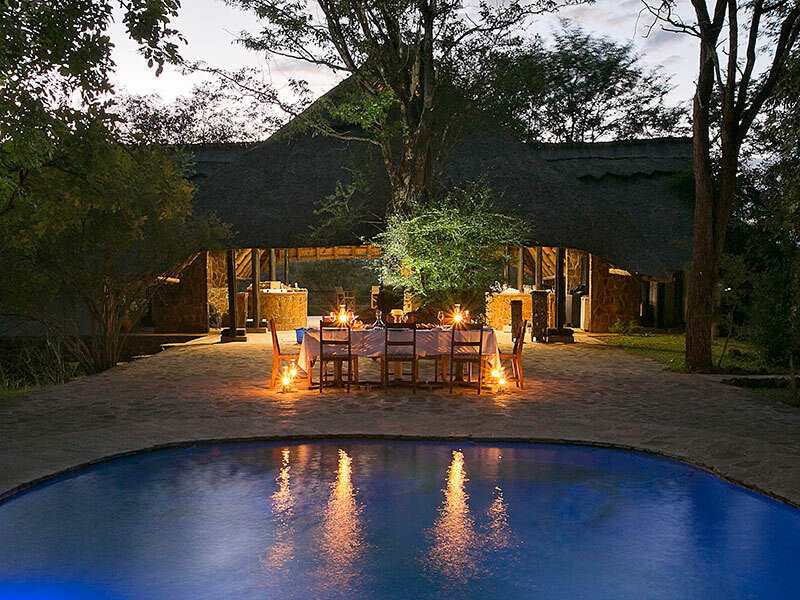 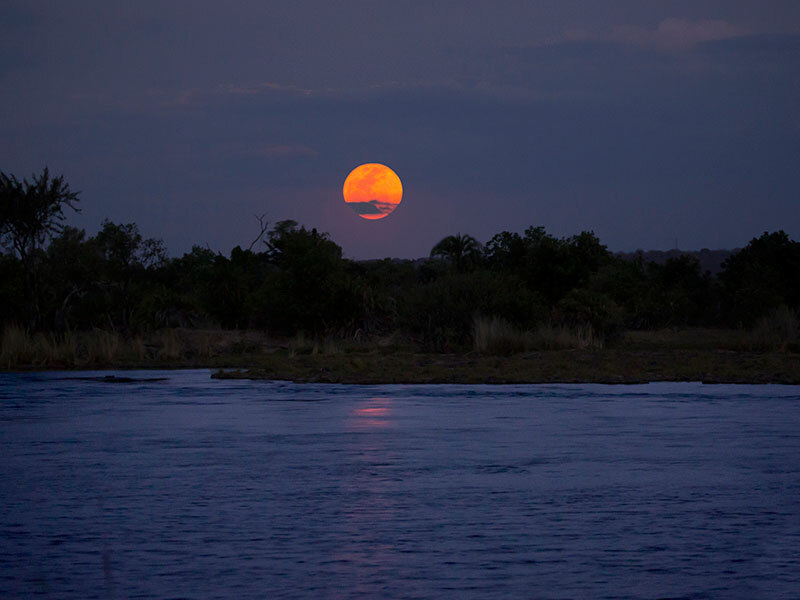 Masuwe is life on safari with easy access to Victoria Falls! 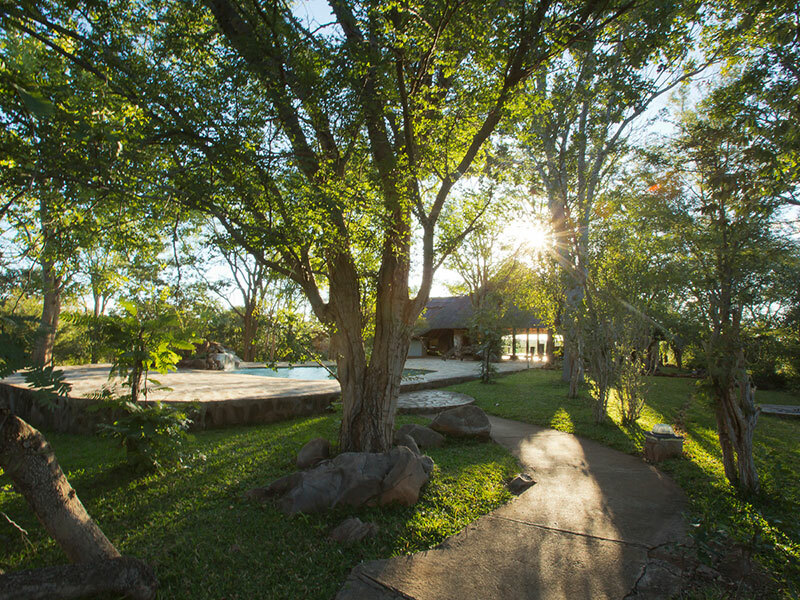 Check out some of the things you will do and see while staying with us. 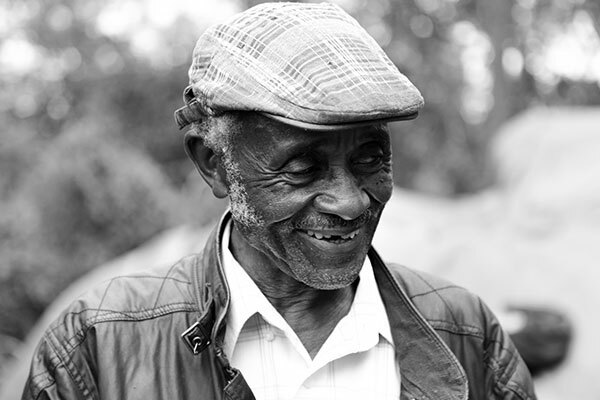 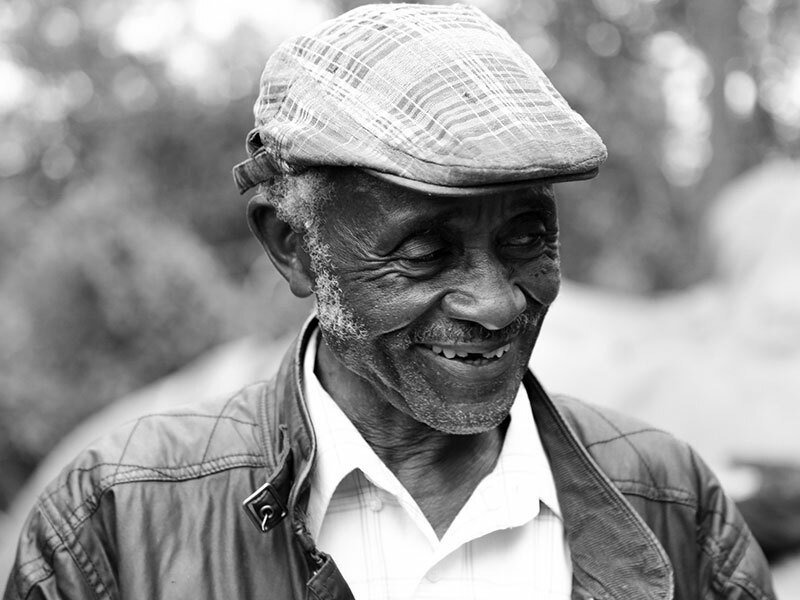 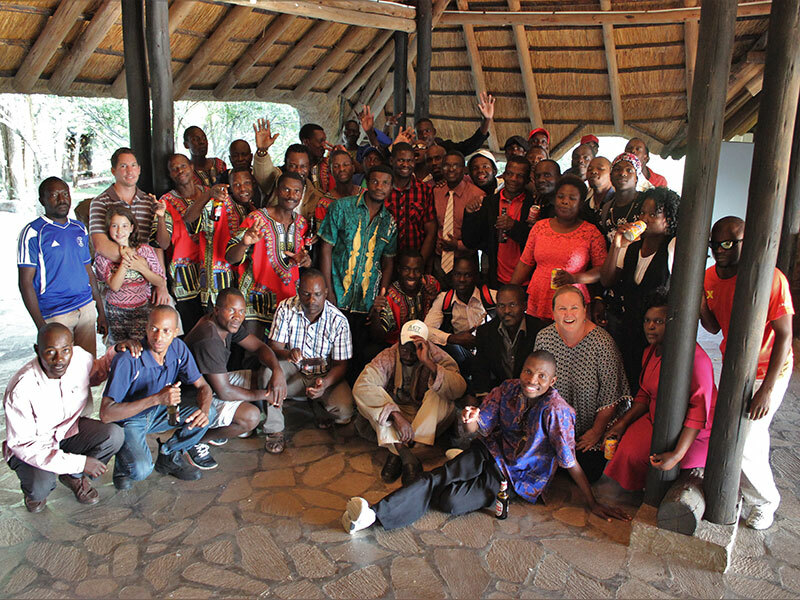 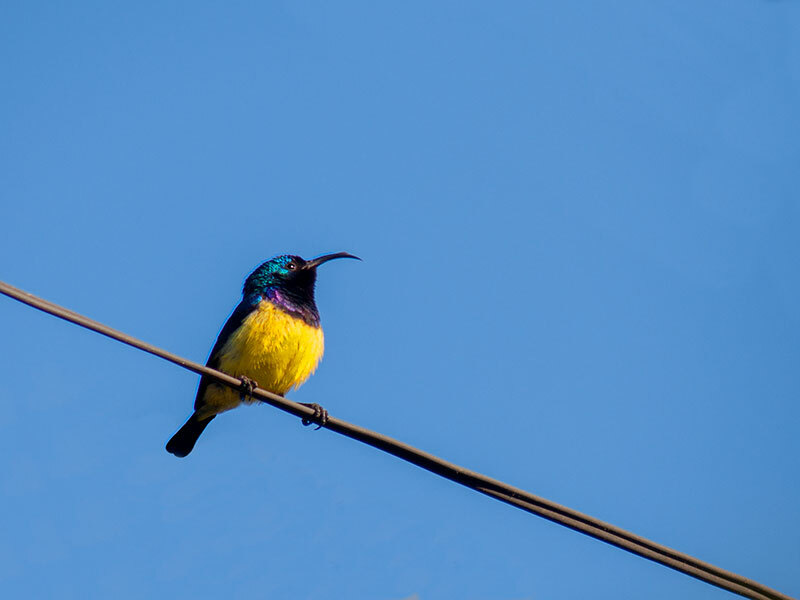 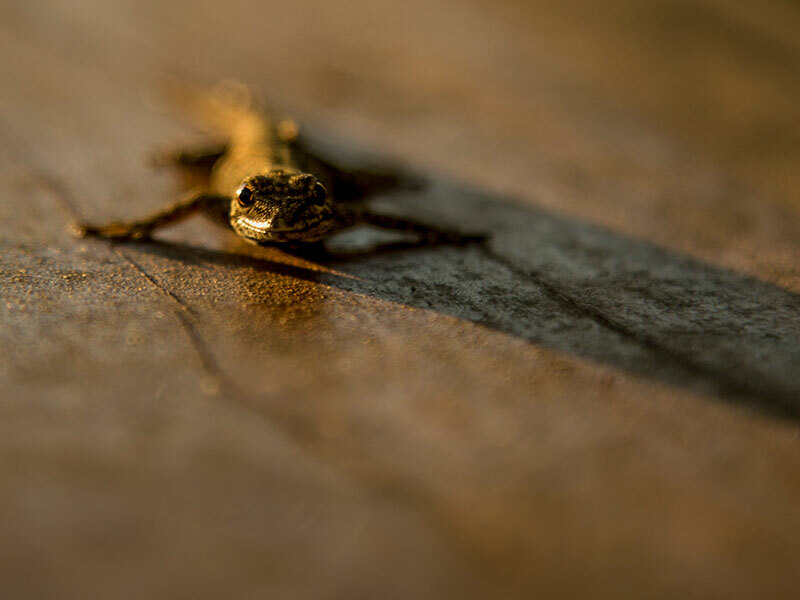 Some members of the Masuwe team are very good photographers, some are just happy-snappers … check out the pick of our in-house pix!